Christened 1919 for the year in which Prohibition was sanctioned. 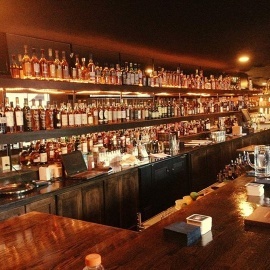 Come encounter a genuine speakeasy, San Antonio's first! We have over spirits, 19 claim to fame create lagers on tap and an assortment of canned/packaged brews to choose from. 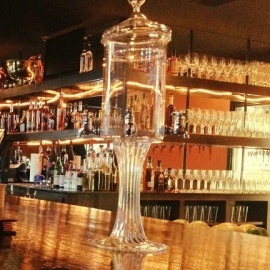 Despite the fact that this is a prohibition style bar, you won't go thirsty here! Make sure to read our house rule underneath. 8. At the point when the bartender says you've had enough, you have!